As a resident of Hampton, I have always appreciated our neighbors in Hampton Falls. It is a town with a STRONG community. As a parent, I have always heard about the quality of education at Lincoln Akerman, shouldn’t every school have a sugar shack? I remember fondly the time I was pulled over going past LAS going 29MPH! The police officer was incredibly friendly and genuinely cared about the safety of the students. Our family also loves Applecrest, who doesn’t? Whether it be picking fruit, visiting the store, or eating at the bistro, it is such a relaxing environment with such friendly staff. One thing our family learned at Applecrest is bees REALLY like cider donuts. On mother’s day 2017, we ate outside at the bistro with the family and ordered donuts, we were suddenly swarmed by bees and my son, Clive ran for his life right into the stone wall surrounding the patio and got a nice egg on his head. The staff quickly grabbed ice and Clive lived to see another day, just a typical day with the kiddos. Our new location at 115 Lafayette is perfect for Native. 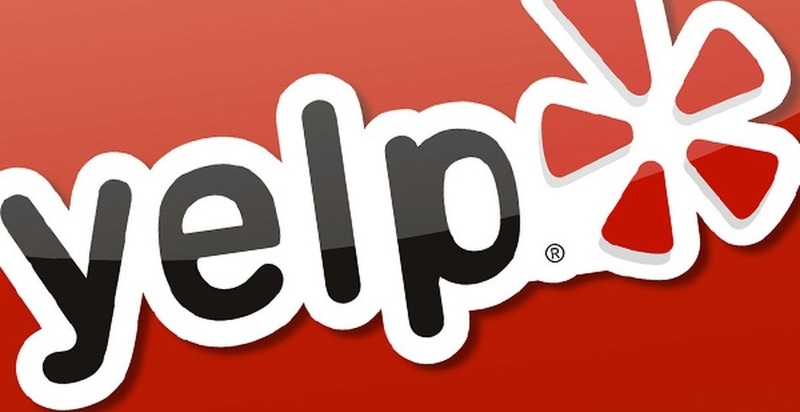 The restaurant industry is tough, I have a tremendous amount of respect for the owners of the previous establishment and we are committed to caring for the property and being a good neighbor. Native is focused on the community, when the tourists come and go, the locals keep the lights on. 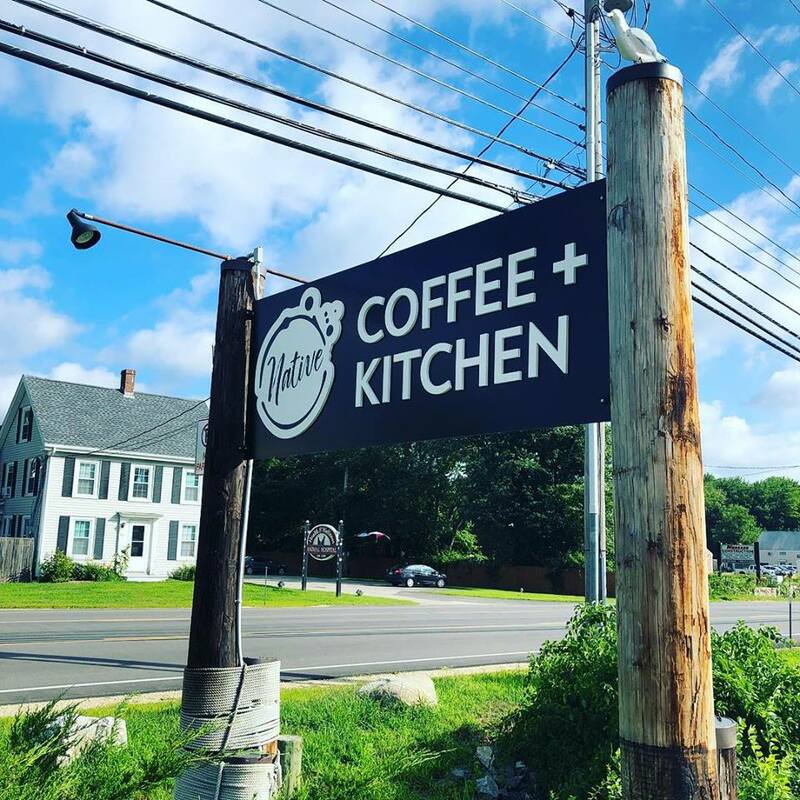 We hope to be a meeting place where residents of Hampton Falls and neighboring towns can chat over a cup of coffee or grab a quick bite to eat. Families are welcome, kids will have their own area to play while their parents can hopefully relax and enjoy quality food and carefully prepared beverages. Everyone and anyone is welcome, accessibility is at the core of Native and our menu and space is designed accordingly. The property is incredible and we have some great plans. Initially, we’ll clean it up and add a similar interior to our Rye location, clean and modern. We will have the same menu at both locations with very few exceptions. We always seek to be a destination and have some fun ideas for the future including different outdoor seating areas, a fenced in playground, and a large garden with fresh produce. We try to be flexible and learn based on customer feedback and by experimenting (and making mistakes), you can count on us to constantly evolve and get better each year as we listen and learn. Thank you Hampton Falls for the warm welcome and excitement. We'll work hard to EARN your support and loyalty. We'll be open in 2 weeks-ish and look forward to meeting you!